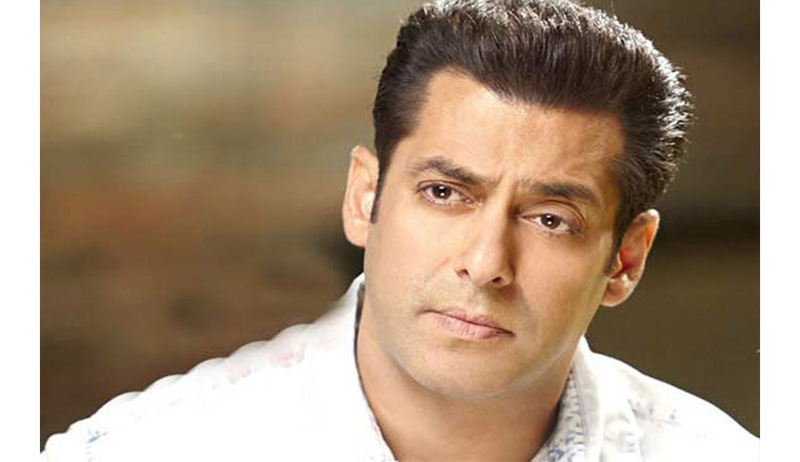 Bombay High Court Today allowed the Appeal filed by Bollywood superstar Salman Khan against a Trial Court verdict which sentenced him for Five Year Imprisonment in the 2002 Hit and Run Case. Justice A.R.Joshi acquitted him of all charges holding that the prosecution failed to prove the Case beyond reasonable doubt. On 28 September 2002, Salman Khan’s car had run over a group of persons who were sleeping in front of a suburban bakery on the pavement. The accident had resulted in death of a person and had injured four others. He has been found guilty of various Sections under the Indian Penal Code, including S. 304 Part II, Motor Vehicle Act and Bombay Prohibition Act.